Staying active and strong is essential to being there for your kids. This Father’s Day, encourage fathers to make a moment with their kids and help them make healthy choices to prevent type 2 diabetes. 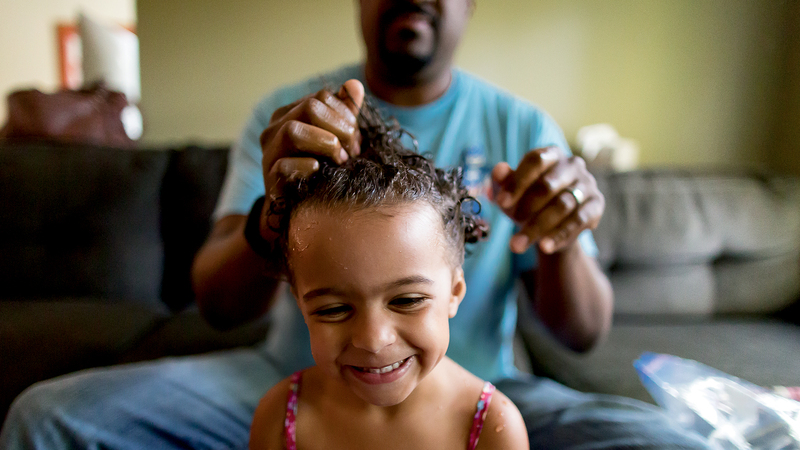 What It Addresses: PSAs encourage dads to recognize the critical role they play in their children’s lives and encourage them to dance like a dad and make a moment with their kids. Why It's Important: 7 out of 10 fathers want help being a better parent. When To Air It: Spread the message for Father's Day, June 16th. 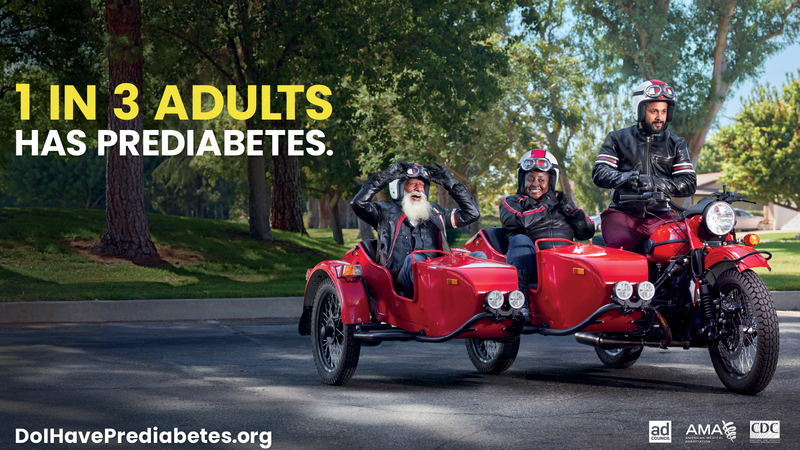 What It Addresses: The campaign encourages people to take the risk test, speak with their doctor, and learn how prediabetes can be reversed with small lifestyle changes. Why It's Important: 1 in 3 American adults has prediabetes and is at high risk of developing type 2 diabetes, a serious health condition that can lead to heart attack and stroke. When To Air It: Men age 40+ are at highest risk for prediabetes; air this campaign for Father's Day.